Katie is my neighbor and I've known her for almost 9 years. I can't believe she's a senior already! 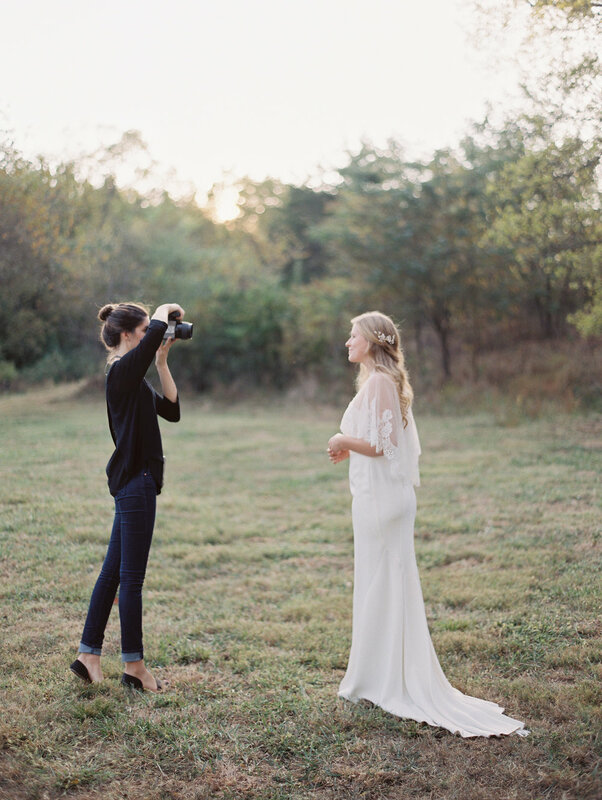 We had a wonderful time in Leiper's Fork shooting in some gorgeous autumn sunlight.